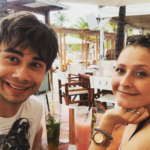 Alexander Rybak (31) found himself in the deep romantic corner when he wrote “To Julie” to his girlfriend Julie Gaarud Holm. 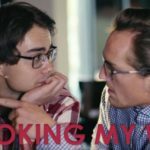 Julie is 23 years old and was overwhelmed at the dawn of his artist’s boyfriend. “To get a piece of music by Alexander on my birthday was absolutely amazing. How lucky I am not! When I saw the music video, I became so shocked that I was completely dumb and let the tears speak for themselves, smiles Julie Gaarud Holm. Part of the fresh composition she has heard before, but she was equally surprised. “I’ve heard the play through the door in the studio while he has practiced without knowing that it was for me,” she says. ROMANTIC GIFT: Alexander Rybak wrote “To Julie” to his girlfriend Julie Gaarud Holm on her 23rd birthday today, Tuesday. 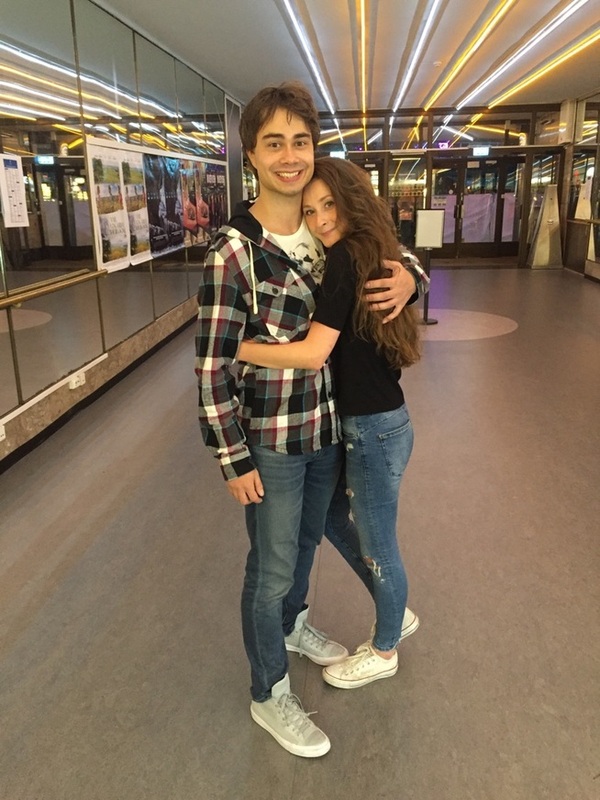 It is no fierce, violin-driven pop song, Alexander Rybak gives to his girlfriend. 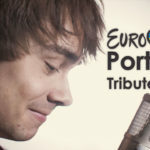 “To Julie” is a classic but melodious piano piece that Rybak has also made a video, mixing his own performance with beautiful scenery of Norway to get in the right romantic mode. “Love and music are something to be celebrated in life. Julie fills with both, obviously. And it’s nice to surprise with a different present, Alexander Rybak’s own explanation for his romantic birthday greetings. Julie and Alexander struck each other at Tinder a year and a half ago, and there is no doubt that today’s 23-year-old sits the former Eurovision winner’s musical strings. In the past, Rybak wrote “I Came To Love You” in love rush over Julie. – Julie also gives me the strength and encouragement to try out new things, so this song is a strong symbol of it. I have never thought commercially when it comes to music and love. 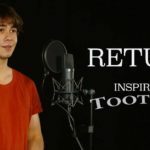 I always make only what I feel, something else would not work just as well, “says Alexander Rybak. – Julie is a person with many lovely sides – one of them is joy – and just that I would like to express with this work, he says. On her 23rd birthday, Julie Gaarud Holm does not seem less in love with Alexander than when they first met. “I fell flat for his honesty and how direct he was, both good and bad. His best sides are definitely the versatility and charm of his. He is really a “one of a kind,” she says. WOW, an amazing deed and gift – typically “us” Tauruses :) well done, my congratulations!!! I am so incredibly happy that you have managed to keep this charming-miraculous spirit, I guess playing your own music helped you to express yourself and not allow anything and anybody change you! My biggest respect to your parents! I tried to keep this spirit with dances & my aerobic lessons – but I had the financial pressure of earning my own money, so I guess, I couldn´t let myself go in order to develop my talent next to my serious studies in Business Administration and Economics. Nowadays, I realize that I failed in keeping this miraculous spirit as life pushed me into my knees… ( namely 1.) serious car accident but in defiance of doctors I recovered fully, 2) bad marriage with lots of sacrifices and the miracle of having two healthy wonderful girls) … so, now all my personal inner desires are put on hold :) but that´s alright as I do that with huge <3 for my girls! I wish you all the very best & hopefully Julie can grasp the cosmic diamond she can be with on every step, no matter up or down, in life!! !